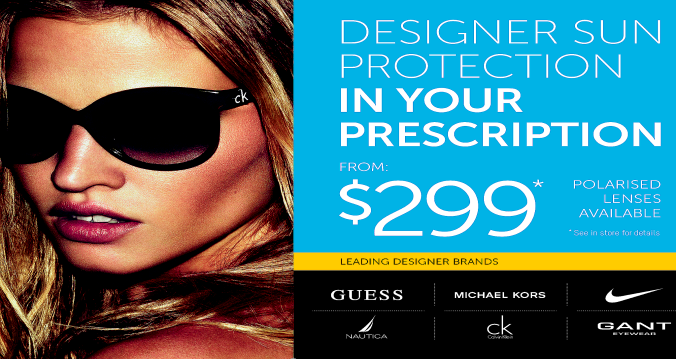 Good eyesight is a gift that should never be taken for granted! 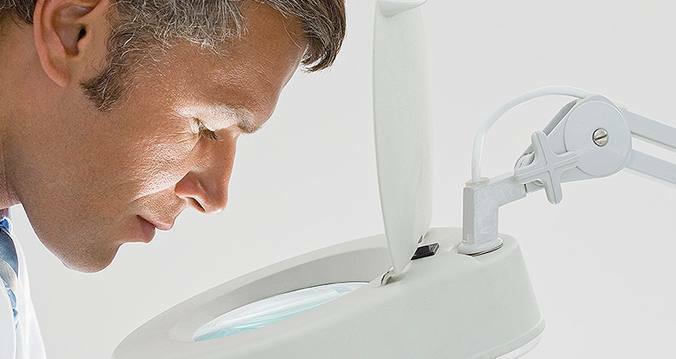 Regular eye examinations every two to three years to ensure good eye health and early diagnosis of sight-threatening conditions like glaucoma and age-related macular degeneration. 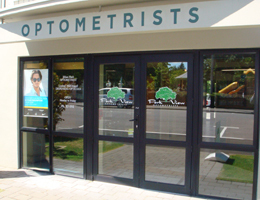 Park View Optometrists is 100% North Canterbury owned offering honest and qualified advice. Partners in business and life, Lindsay and Jillian pride themselves on providing personal service to patients of all ages. 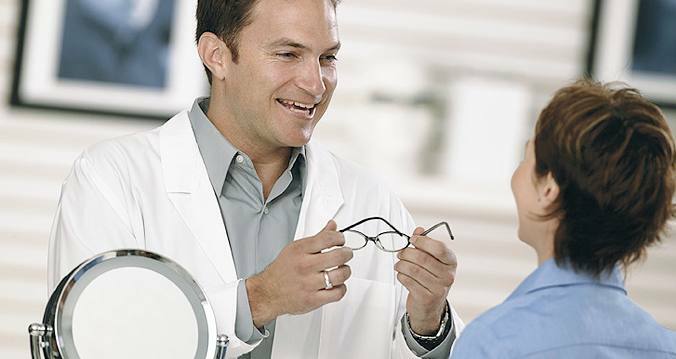 Encouraging people to have their eyes tested regularly is the number one goal of these eye care professionals because 'eye neglect can cause serious problems and even lead to a loss of sight'! When they're not looking after their patients' eye health, Lindsay and Jillian like to get out and about for a spot of fly-fishing and mountain-biking. Jillian is a member of the New Zealand Association of Optometrists and The Cornea and Contact Lens Society of New Zealand. Remember, prevention is better than cure. 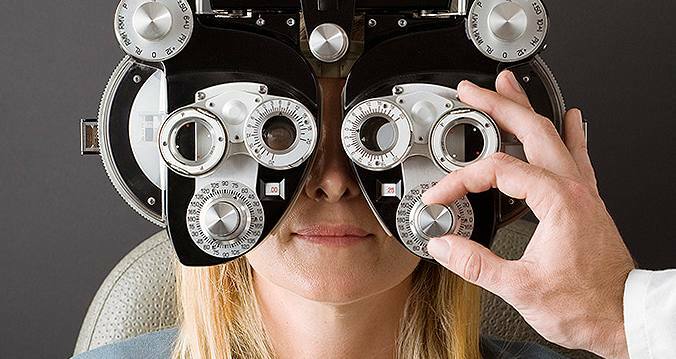 To make sure your eyes are in good shape, call Park View Optometrists for an appointment soon.